The LMU chapter of Delta Sigma Pi is committed to serving our university community and its students. Our social media outreach seeks to include all members of the LMU community through our content, Our aim on social media is not solely to advertise our events or our chapter at Loyola Marymount University, but to capture the essence of our organization. 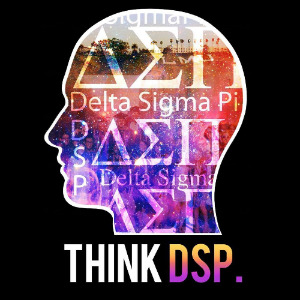 The Delta Sigma chapter of Delta Sigma Pi at LMU is a community of passionate and driven individuals who push each other to grow, strive and succeed. We want to capture this sentiment through sharing content that inspires us and that could help all students and young professionals prepare themselves for their futures.